October 5 is World Teacher’s Day. 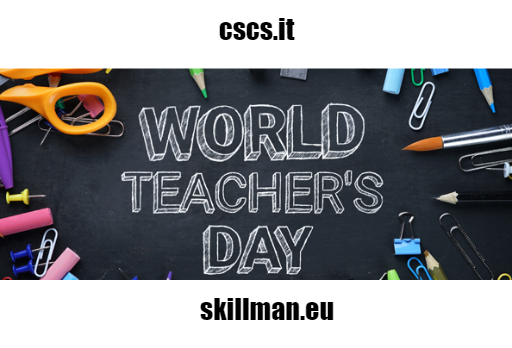 A special day in the year to commemorate the anniversary of the adoption of the 1966 ILO/UNESCO Recommendation concerning the Status of Teachers. This year’s World Teacher’s Day celebrates the 70th anniversary of the Universal Declaration of Human Rights (1948) that recognized Education as a key fundamental right.